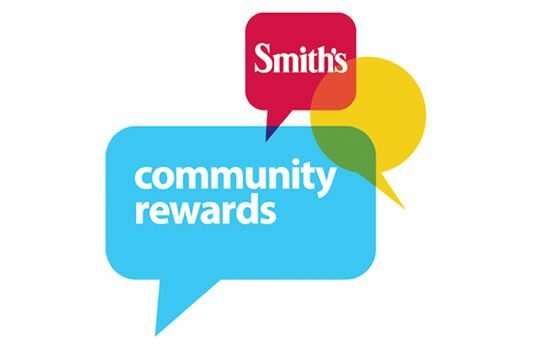 You can support Santa Fe Habitat for Humanity by simply shopping at Smith’s or Amazon! It’s free and easy to do. If you shop on Amazon, the Amazon Smile Foundation will donate 0.5% of every purchase you make to Santa Fe Habitat for Humanity – and it won’t cost you a penny! Just go to smile.amazon.com to sign up, and select Santa Fe Habitat for Humanity as your charitable organization. You’ll be helping us help your Santa Fe neighbors!